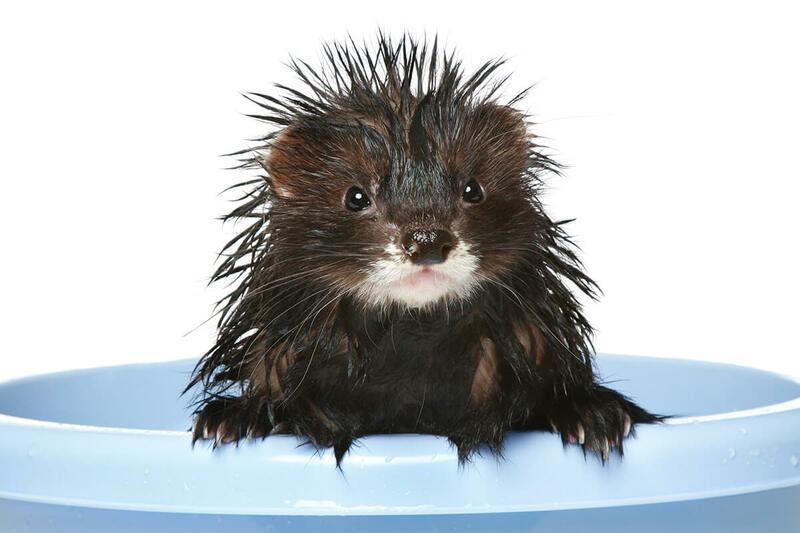 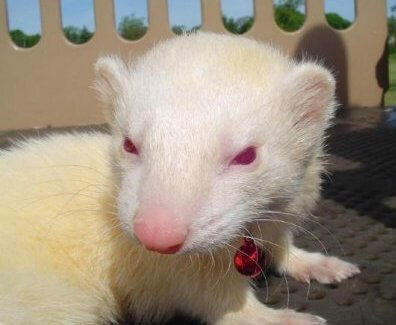 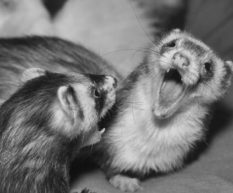 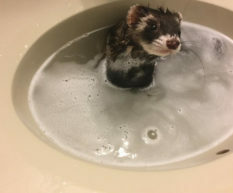 This is King Satan Fragle – Ferret of The Month October 2009! 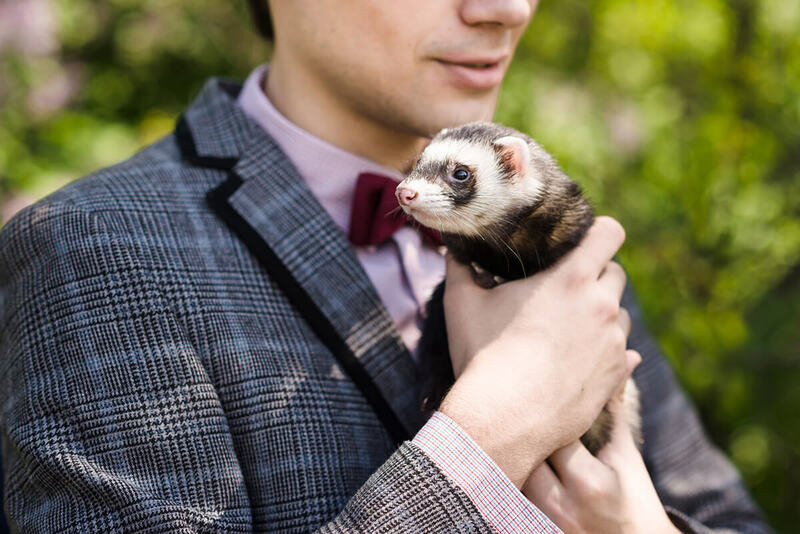 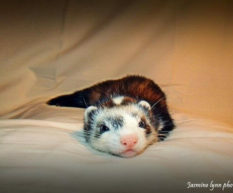 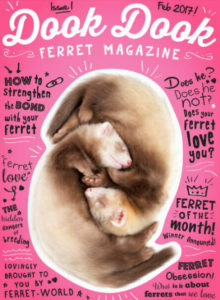 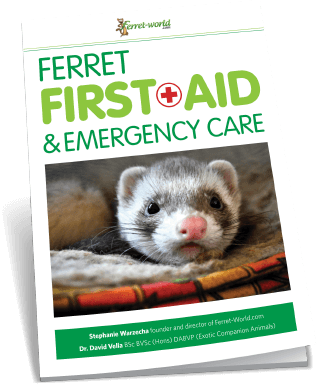 Brandon also shared: “I am one devoted ferret daddy to 19 ferrets all who r rescued and cared for”. 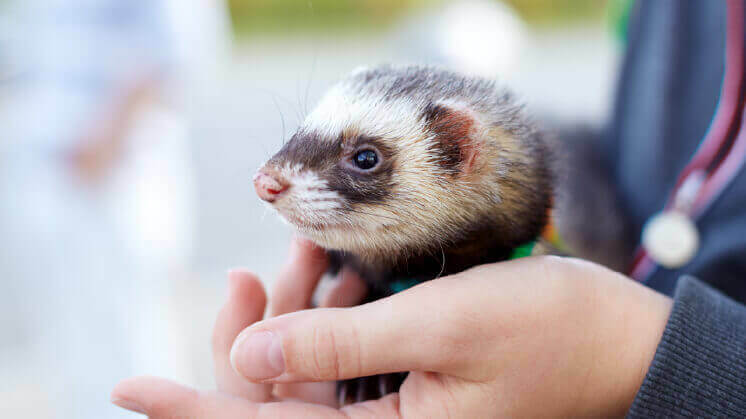 Thank you so much for sharing yours and King’s story with us Brandon… I know that King has a very special place in my heart and he has probably touched many others.